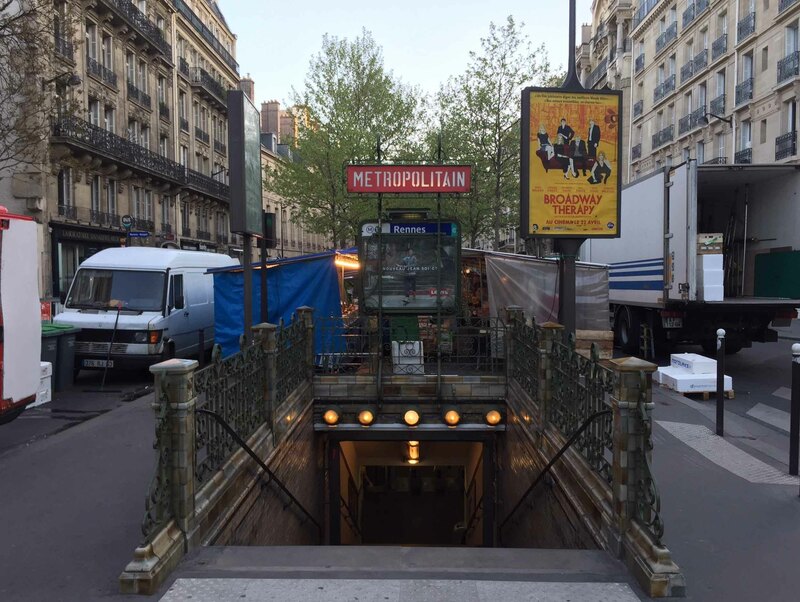 Unlike Tokyo’s vast network of subway lines run by multiple companies, Paris’ metro system is relatively straight forward. Even so, there are a couple pieces that I’d like to share to make things even easier. 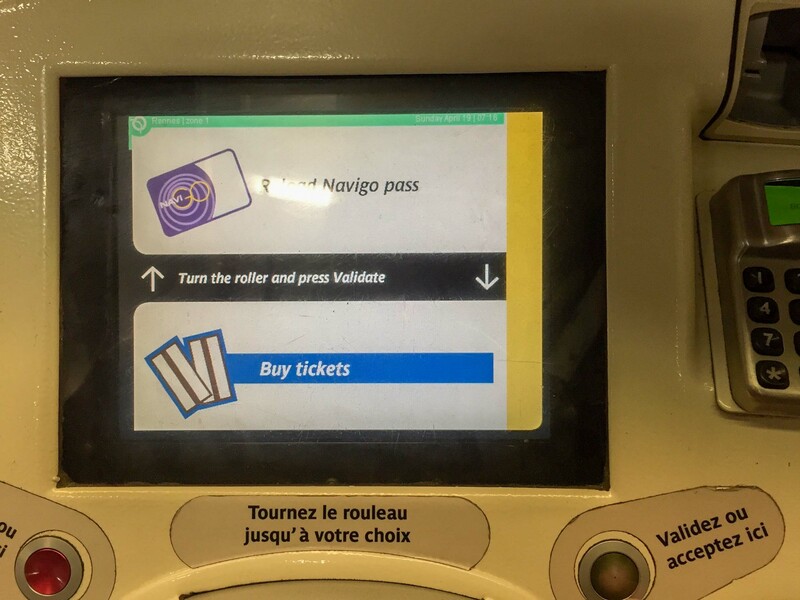 The majority of tourist sites (The Louvre, Eiffel Tower, Musée d’Orsay, Arc de Triomphe, Notre Dame…) are covered by purchasing their least expensive ticket. 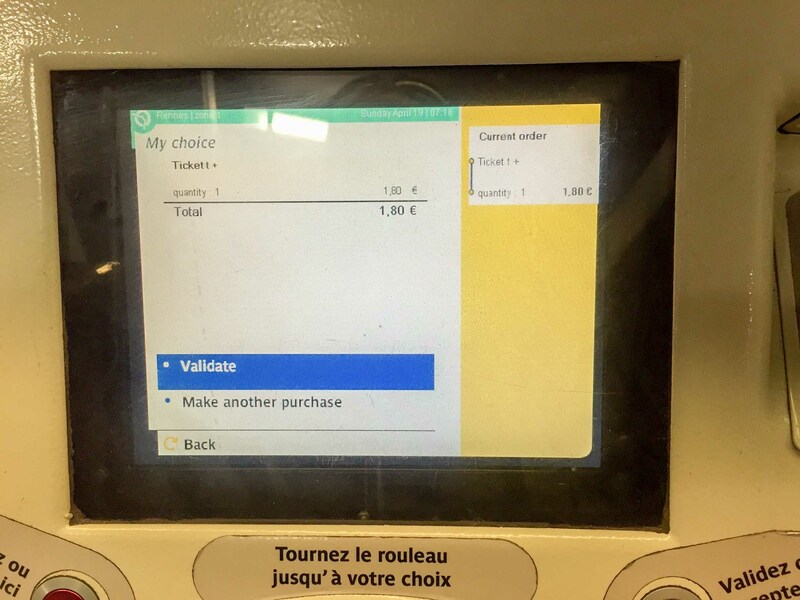 At the time of this writing, April 2015, the cheapest ticked was €1.80. Here is a quick picture tutorial to help you get on your way. 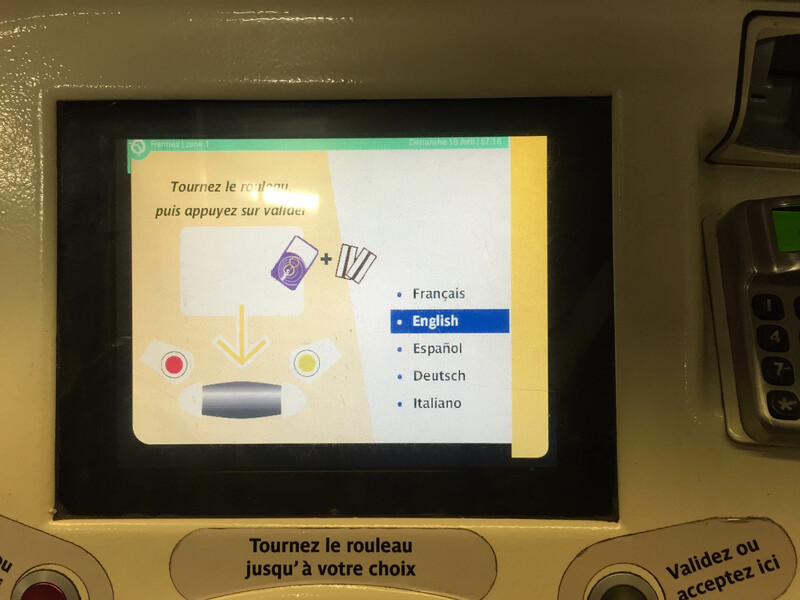 Step 2 – Look for the kiosk at the bottom of the stairs and roll the large wheel to select your preferred language, click accept. 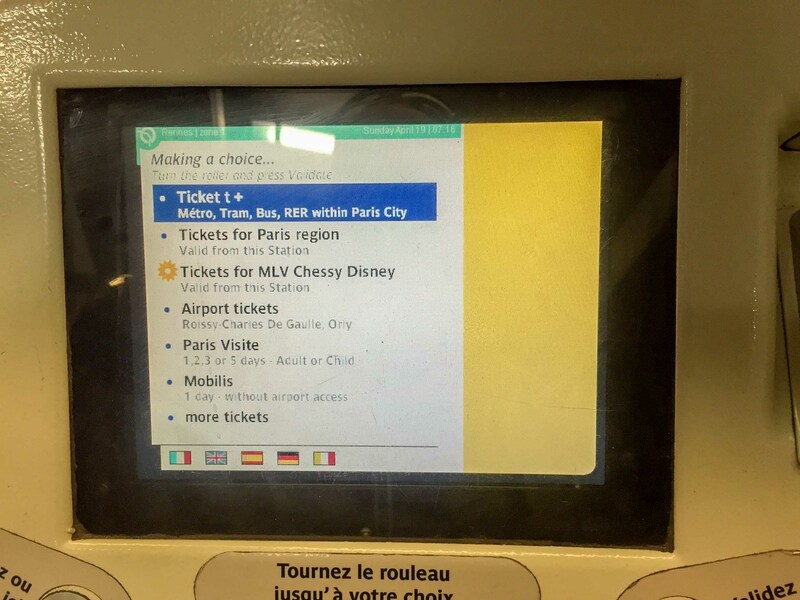 Step 3 – Choose “Buy Tickets” and click accept. Step 4 – Choose the first option “Ticket t+” and click accept. 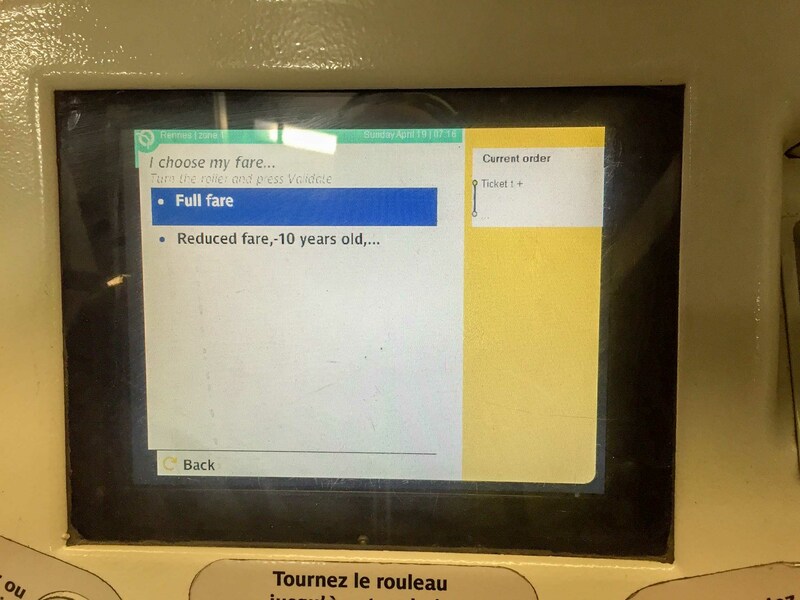 Step 5 – Choose the appropriate fare for adult or child. Step 7 – Insert your money. 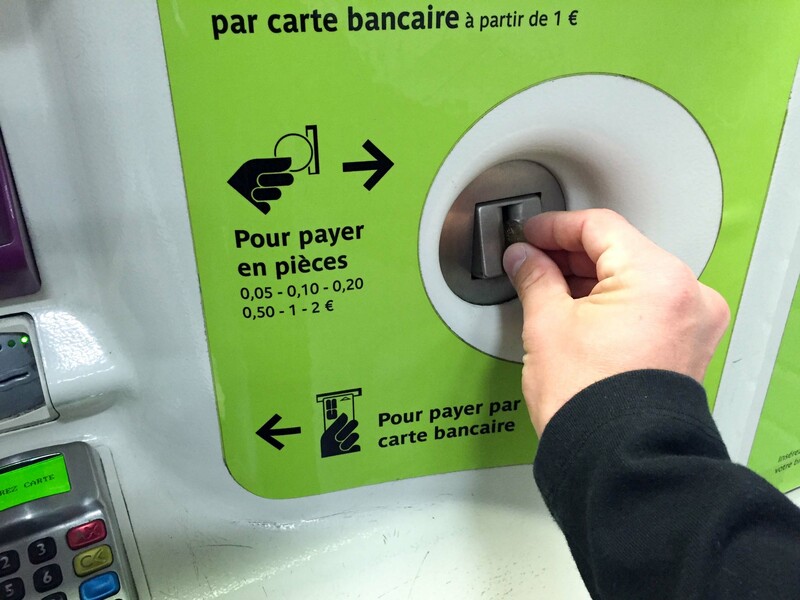 Most machines accept bills, coins and some take credit cards. 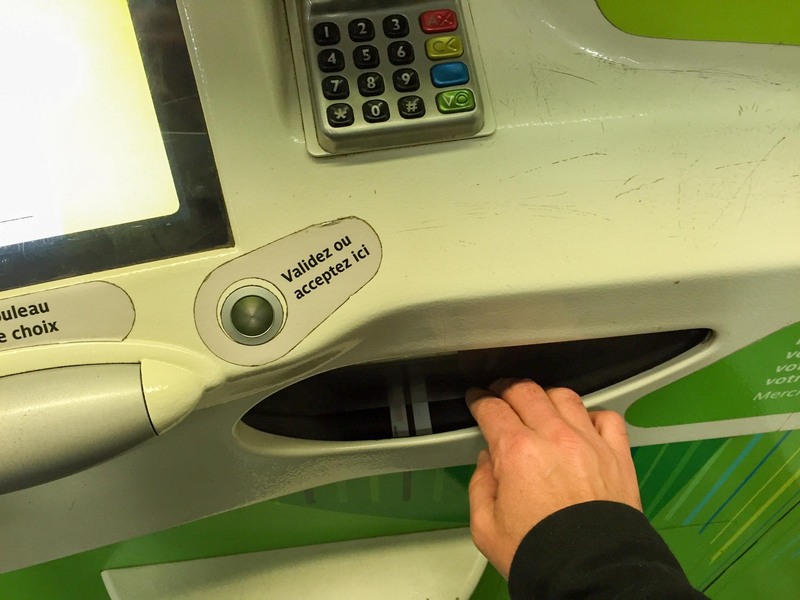 Step 8 – Collect your ticket and change in the drawer below. Now you’re ready. Go out and enjoy Paris!